It’s that magical time again, when the HKTDC Food Expo welcomes both consumers and industry leaders to the Hong Kong Convention and Exhibition Centre to taste and experience the more than 1,100 exhibitors from all over the globe. This year marks the 26th anniversary of the wildly popular food emporium, and the gastronomic fair will run from August 13th to 17th. From premium products and renowned brands to star chefs, seminars, exhibitors demonstrations, interactive games, competitions and lucky draws, there is plenty to see and taste at the HKTDC Food Expo! Upgrade your ticket to include the Gourmet Zone, and you'll be treated to over 70 exhibitors offering their premium products in four themed zones: Western Delicacy, Asian Cuisine, Chic & More and Sweet Delight. 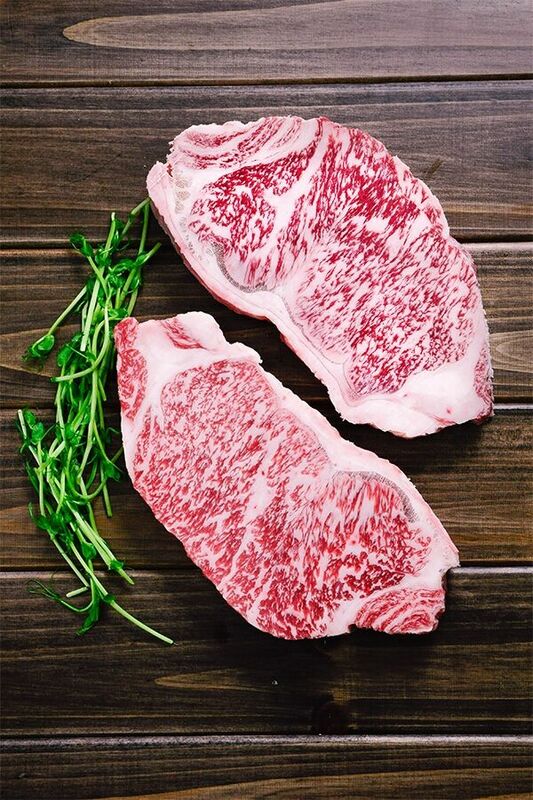 There will plenty of gourmet goodies to entice appetites, including specialty ramen, fresh seafood, premium coffee and wine, specialty cheeses, ham, abalone, Wagyu beef and fusion ice cream. Over 15 renowned local chefs will be showcasing their culinary wizardry with cooking demonstrations held at the Gourmet Zone and Star Kitchen. Among these are Annie Wong, Chiu Sze Cheuk, Denice Wai, Gabriel Choi, Jeffrey Koo, Lau Chun, Margaret Fu, Ricky Cheung, Wins Hung, Bong Kowk and Jason Ho. We're giving away 50 Combo tickets to enjoy all the delights this year. Combo tickets not only gives access to the whole Expo, but also to the swanky Gourmet Zone and Home Delights Expo. We'll announce all winners this Thursday (30 July) so enter for a chance to win. Missed this giveaway? 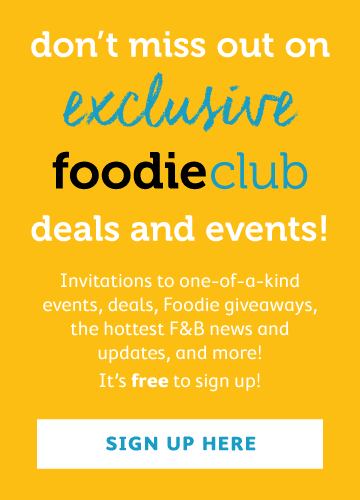 Join Foodie Club to get regular updates on events, deals and more giveaways!